You are viewing articles from jepson.richmond.edu. 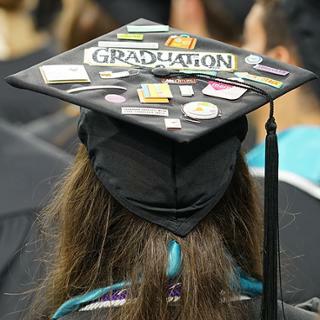 The University of Richmond is announcing the speakers for the 2019 commencement ceremonies. 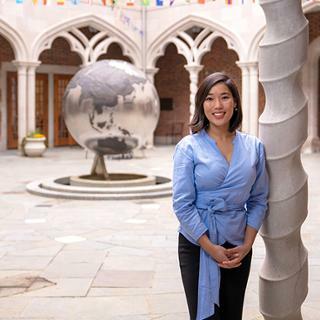 University of Richmond junior Lina Tori Jan of Kabul, Afghanistan, has been announced as a 2019 Newman Civic Fellow by Campus Compact, a national coalition of more than 1,000 colleges and universities. She is only the second UR student to receive this honor. 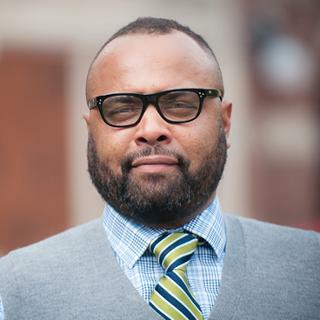 Julian Hayter, associate professor of leadership studies at the University of Richmond, has been appointed to Mayor Levar Stoney’s History and Culture Commission. Hayter along with eight other commission members will advise the mayor on issues of historical and cultural significance in Richmond. The Jepson School of Leadership Studies at the University of Richmond continues its 2018-19 speaker series, “Does Democracy Work?,” this spring. 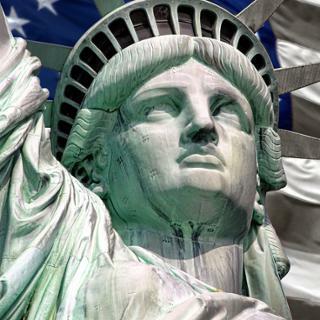 The series welcomes experts to campus to discuss the current state of American democracy. 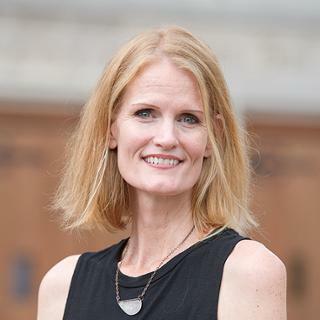 The Association of Psychological Science (APS) has named University of Richmond Leadership Studies and Psychology Professor Crystal Hoyt to the 2018 class of APS Fellows. Fellow status is awarded to those who have made sustained outstanding contributions to the science of psychology. 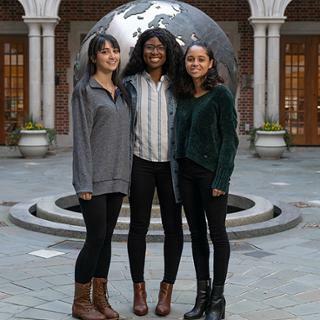 Three University of Richmond students have received Gilman scholarships to support their study abroad experiences this spring and summer. University of Richmond’s Jepson School of Leadership Studies announces speakers for its annual Marshall Center Lecture Series. This year’s series will explore the legacies of political experts who shaped today’s standard for American democracy, including John Marshall, William Penn, and James Madison. 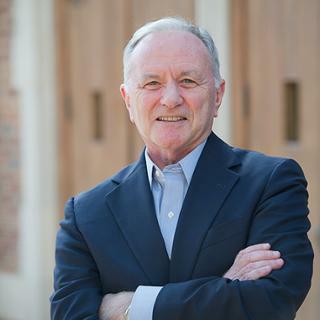 University of Richmond’s Jepson School of Leadership Studies welcomes Ken Ruscio, an accomplished higher education administrator in Virginia for more than 25 years, to its faculty lineup this spring as senior distinguished lecturer. 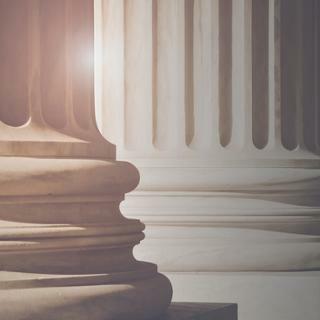 The Jepson School of Leadership Studies at the University of Richmond will welcome Richmond Mayor Levar Stoney as the inaugural speaker for this year’s Jepson Leadership Forum, an annual speaker series that tackles various leadership topics.